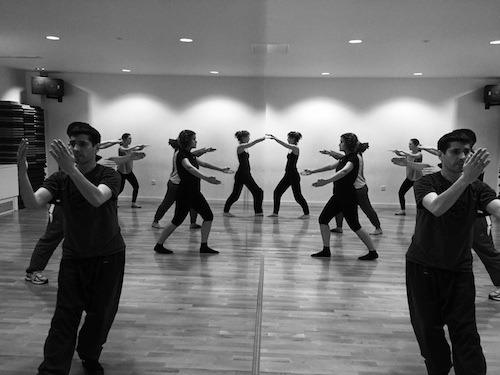 A dynamic Lishi class has opened in central London at the University of the Arts London (UAL). 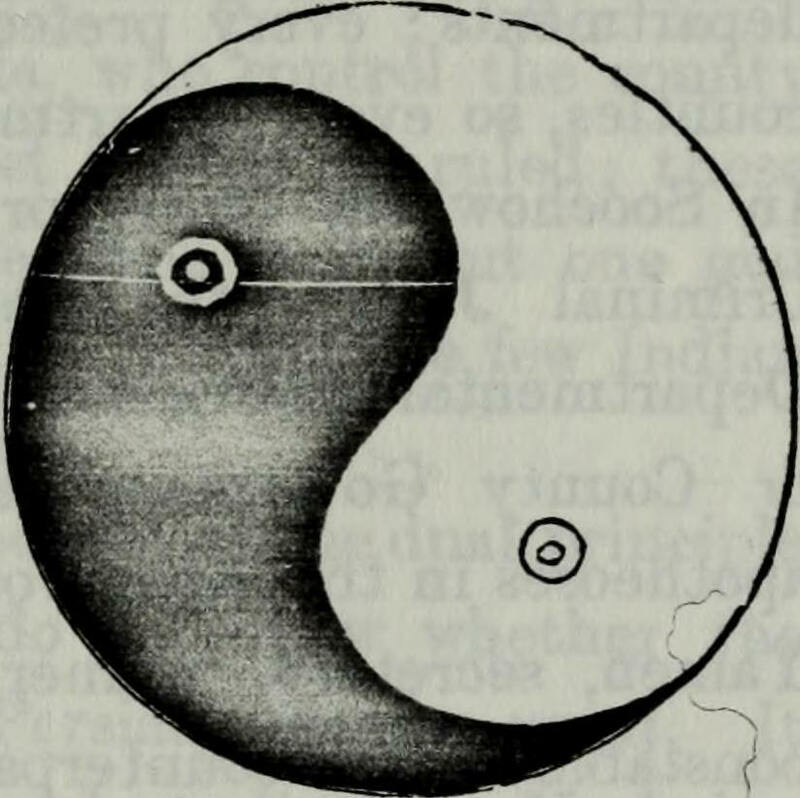 The class is open to beginners and will teach both the Yin and Yang arts of Lishi. You will be able to get fit and meet new people. From your first class, you will also learn how to use your energy and practice art forms that have existed for thousands of years. We have a cup of Chinese tea halfway through and music is often played in the class. Lishi is the Chinese path to physical, mental and spiritual fitness.